Working at Celes Solutions is fun because you get to meet people who work hard and play even harder. 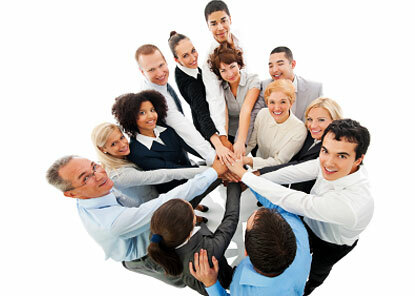 We love what we do and believe in keeping the workplace a happy one that we only hire those who love what they do. If you think you are one of them, write in to us today with your resume and we will contact you soon. Is creating applications what you love do to? Then this job might just be the perfect one for you! 3 years of experience in related industry, Diploma/ Degree in Computing. Must be well versed in majority of Microsoft.Net platforms and databases. Preferrably with experience in various mobile application platforms. Must be responsible and able to work independently. To develop bespoke applications on most mainstream browsers and mobile devices. Think you are up for this job? Email us at contact@celes.sg today! © 2019 Celes Solutions Pte Ltd. All Rights Reserved.